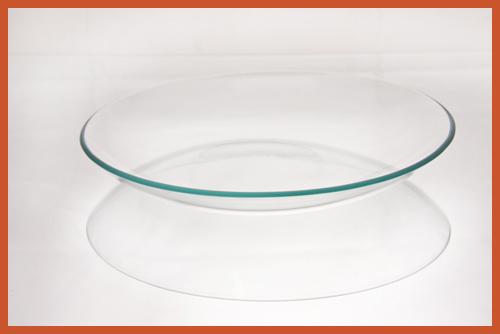 Our clear glass bowls have been created at the request of our customers looking for a bowl to decoupage and hand paint. 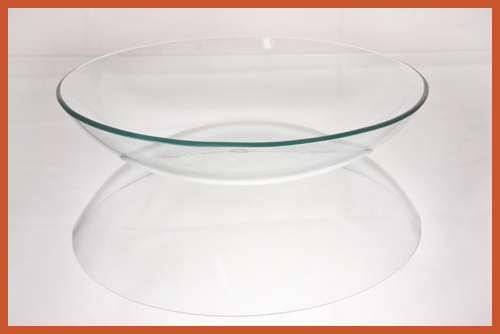 The bowls are an elegant addition to your home or business. These bowls can also be used for serving, centerpieces, and decoration. 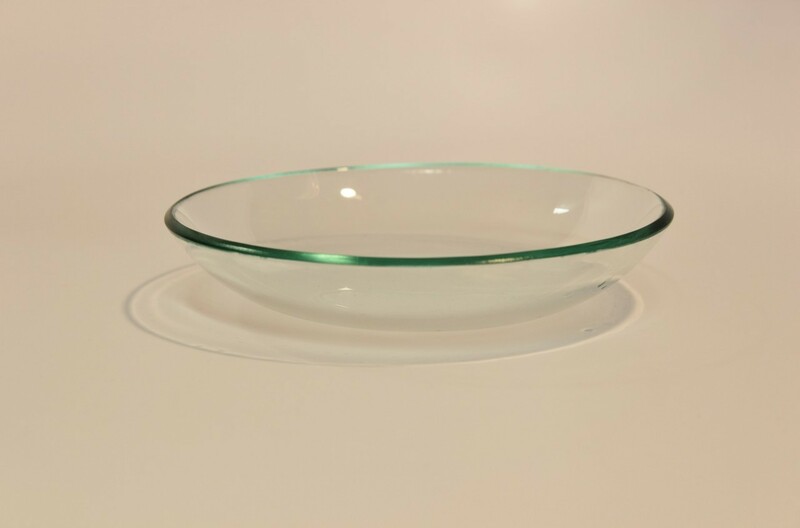 Any use of our glass bowls will have company asking where you found such a simple and beautiful bowl.